Order Your Breast Pump Today at No Cost to You! Breast Pumps Are Now Covered Under the Affordable Care Act. Complete Our Simple Process to Get Your Breast Pump. 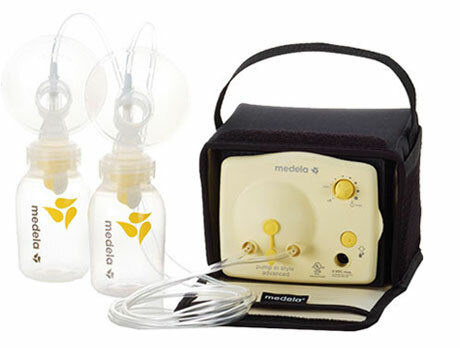 providing you with the highest quality breast pumps, ensuring you have the best possible breastfeeding experience. 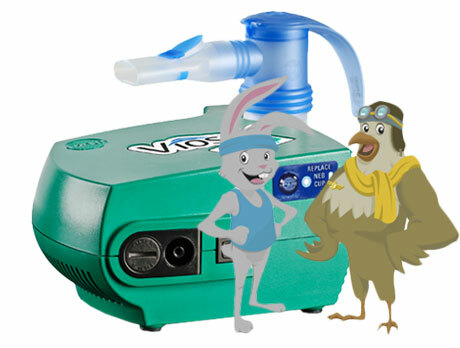 Neb Doctors of Maryland offers you the best performing and most reliable brands of nebulizers and related products, based on our years of experience providing respiratory products.